Five weapons are mainly used in the WSKF: Sai, Bo, Tuifa (or Tonfa), Nunchaku and Tekko. These weapons, except for the Sai, were originally believed to be farm implements. Since it was illegal (under penalty of death) to carry or use weapons in the 1600’s in Okinawa, weapons had to be made from every day implements. The study of Kobudo helps to improve your karate and likewise, the study of karate helps to improve your Kobudo. In ancient times, the sai was used by officials to arrest criminals and to hold back crowds. 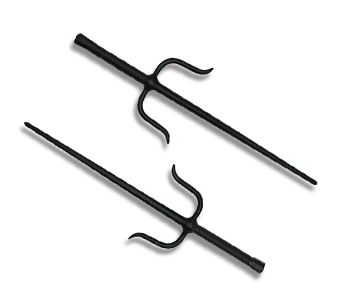 The sai also could be used to defend against the bo, nunchaku, tuifa or sword. 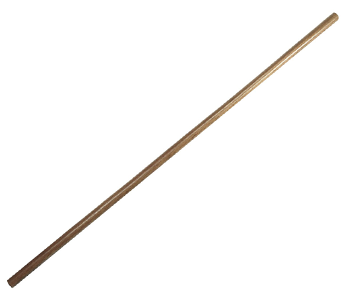 The bo is a long wooden staff about 6 feet in length. Students in the WSKF practice three bo katas - Shiromatsu, Shushi No Kon Sho and Sakagawa No Kon Sho. 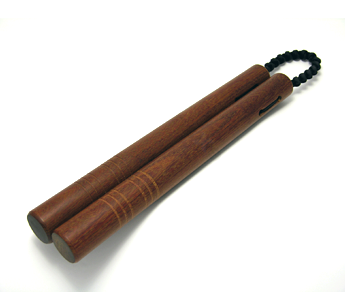 The nunchaku is a pair of hard wooden sticks with a cord attached at the end. The centrifugal force produced by swinging the nunchaku makes it an effective weapon. It is often said that nunchaku were used in rice thrashing. WSKF students learn the nunchaku kata - Maezato No Nunchaku. 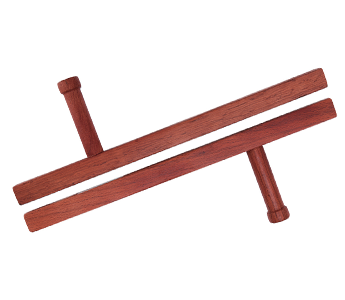 Tuifa or tonfa refers to two pieces of rectangular hard wood, each about 16 inches long, with a grip attached. 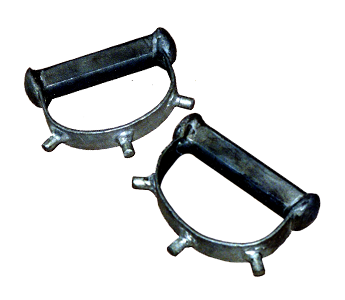 It is often said that this weapon was used in connection with milling stones. WSKF students learn the tuifa kata – Hama Higa No Tuifa. Tekko is a hand held weapon similar to brass knuckles. This weapon was originally made from horse shoes. WSKF students learn the tekko kata – Maezato No Tekko.